Chevrolet and Costco have teamed up to bring what you see here, a special edition Chevrolet Silverado, loaded to the gills with every available option, and available exclusively through the warehouse club’s auto program. Hugh Milne, Chevrolet Silverado marketing and advertising manager told AutoGuide, “This was literally Costco’s idea they came to us and said, ‘Hey, we would like to do something special with Silverado.’” Thus, this special Silverado was born. 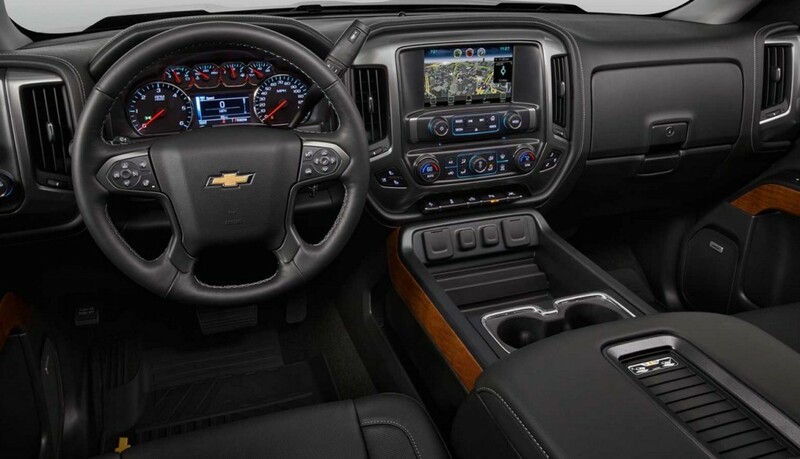 The premise of this special edition Chevrolet Silverado is to load the pickup with each and every available feature, and allow buyers to simply check a color preference and whether they care for two- or four-wheel drive, while providing ultimate value. Getting to the details, the Costco exclusive Silverado is powered by the familiar 5.3-liter V8 engine, and features 22-inch chrome wheels. Additionally, more chrome is present up front, and black bowtie badges complete the exterior upgrades. 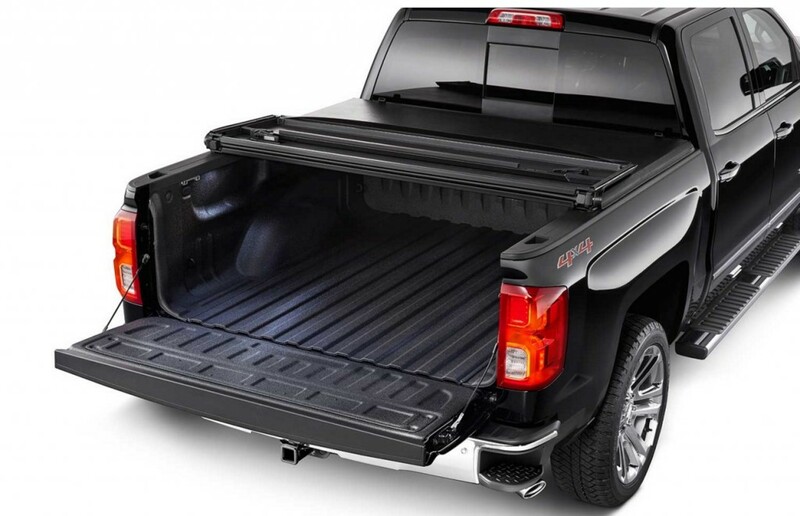 On the functional side, Costco’s Silverados will also arrive with a spray-in bedliner and a folding tonneau cover, two very popular options according to Costco’s Auto Program. Navigation, heated and cooled seats are also part of the value proposition here. Costco stated a preference for the Silverado in particular as it as consistently been a top seller through the warehouse club’s auto program. Costco has also worked with General Motors before for other sales promotions. “It’s our highest volume, highest revenue,” said Milne. “If this works, I’ve got to imagine some of my counterparts will be wanting to know how they can get involved,” he added. As mentioned earlier, these Silverados are loaded with the top features found in the pickup, but Costco will provide the value. To begin, Costco members receive GM Supplier pricing, but they also receive every qualifying rebate by the automaker and brand. Looking for even more savings? Costco throws down an additional $1,000 allowance and another $1,000 cash card if you choose to take a brief survey after purchasing a vehicle. Costco-spec Chevrolet Silverados may be purchased through any regular Chevy dealer, including one of the 3,000 certified stores able to partake in the exclusive auto program. Next story Chevrolet Trailblazer Premier: Hot Or Not? Better off to just buy a GMC 1500 Denali, prolly can get more on it. Everett Buick GMC is the largest BGMC dealer in the World!! Can get a heckava deal there!! Beautiful truck, but that bumper… It’s like they dipped the whole front end. Am I to understand that Costco gets all national rebates, regardless of location?